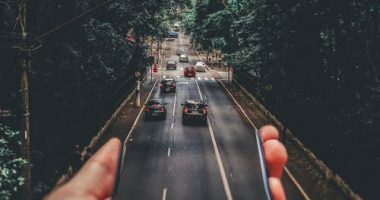 Lately, people seem to care more about wellbeing devoting more efforts to healthy living, and multiple gym tracking apps are at their services. The main principle of those mobile platforms is to gather and process data on different physical activities. Such analysis could be easily simplified when a single storage resource is applied. Thus, HealthKit and Google Fit come to the rescue. Using such great tools app owners can simply give their audience what they are looking for – a brilliant mobile option to process gym activity information at one platform. Sounds interesting? Let’s see what it’s all about. Do mobile gym tracking services actually require HealthKit or Google Fit? Yes, they do, a lot. At those days when there were neither Apple HealthKit nor Google Fit, people were struggling to have multiple activity tracking services to process their fitness data. Undoubtedly, there existed health programs, like, Fitbit, however, developers were only on the road to find satisfactory solutions. We are lucky to leave those troubles far behind. Today’s audience is free to live healthy lives and keep all nutrition and activity info in only one location. You must have realized by now that given fact easily enhances users experience making people want to purchase gym training appliances. 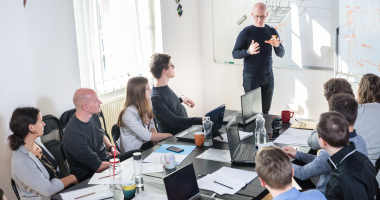 Systems in question have ensured another great asset: they have significantly facilitated platform building processes, thus, making programs more affordable moneywise. Since you are interested in a given issue, we would assume you are planning to create fitness apps for Android or iPhone. Thus, we shall take a deeper look at a given subject. Agree? 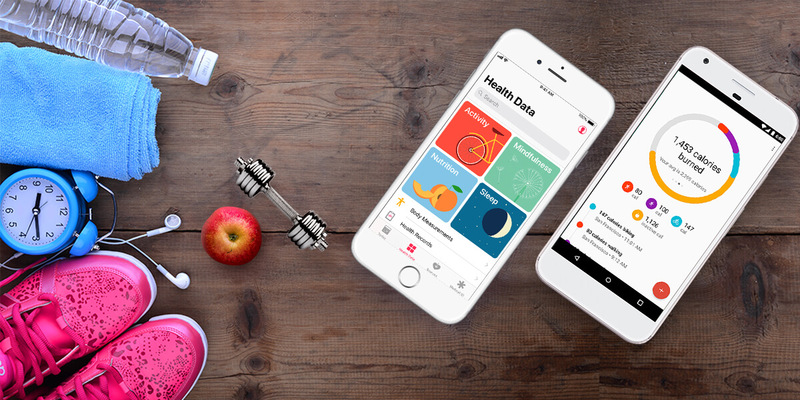 Generally speaking, HealthKit refers to a resource for developers to build gym tracking programs which would be synched with usual healthcare apps – the source platform of today’s iOS gadgets. Such mobile food control service shall also be synched with all possible healthcare appliances which are focused on gathering information on audience physical activities, taking into account health conditions. 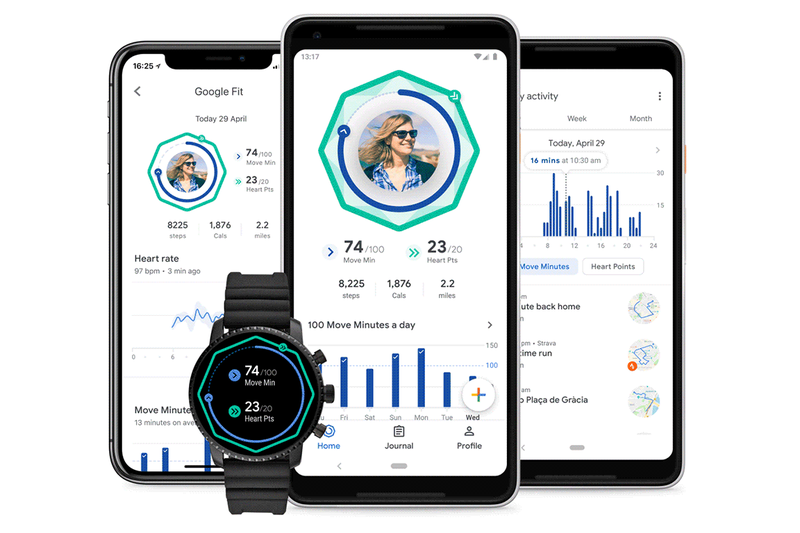 Such Google product was created to keep an eye on fitness activities of those who prefer Android gadgets. Given platform uses various wearable gadgets and cell phone embedded sensors to produce info while walking, running, cycling, etc. Users have a possibility to allow given health tracking programs to get access to the materials of Google Fit. Structures in question put together food control and activity tracking data obtained by means of multiple resources and keep that info in a single location. That is the approach to facilitate the joint use of diverse fitness applications. Everyone wins under such conditions. On one hand, developers don’t have to upload APIs or to create custom codes to share them with every service. On the other hand, customers shouldn’t bother to manually connect their apps, importing or exporting their info. 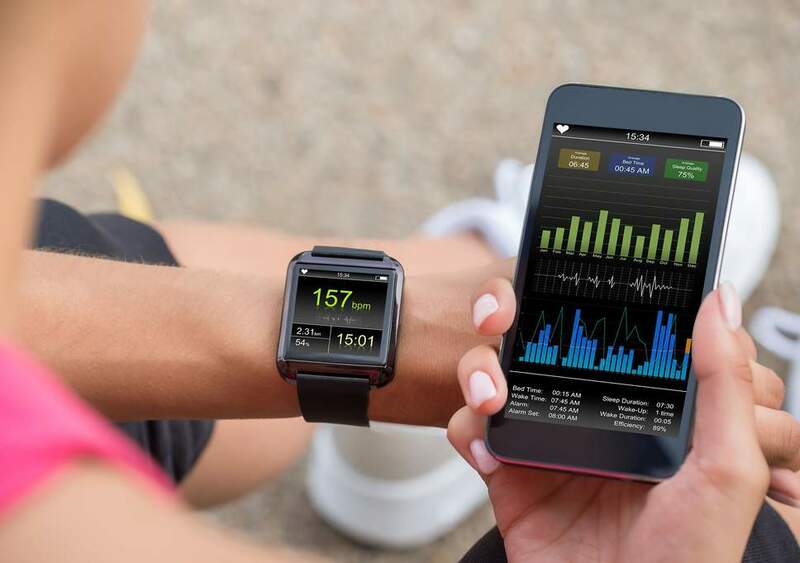 Many people will be happy to find out that they have the possibility to broaden the parameters of their healthcare application when applying additional info on audience wellbeing and gym activities. That is possible due to the joint data warehouse of Apple gym program and Google Fit service. Hopefully, now you have a clearer picture of mentioned Apple and Google platforms advantages, so you understand how critical each of them is. They look alike, right? Therefore, the time has come to figure out how they differ. Our mission is to explain the way given resources communicate with different fitness apps. Shall we? Basically, Apple pays more attention to healthcare aspects while Google is focused largely on basic fitness parameters. Moreover, Apple prefers more sophisticated, deep instruments for received info processing, however, Google considers simpler approaches to be more effective. When talking on HealthKit key functionalities, the given framework will only work with iPhone food control and healthcare services. Obtained info on users’ activities can’t be leveraged as a part of advertising. Gym training app will exchange HealthKit information only when customers allow it. 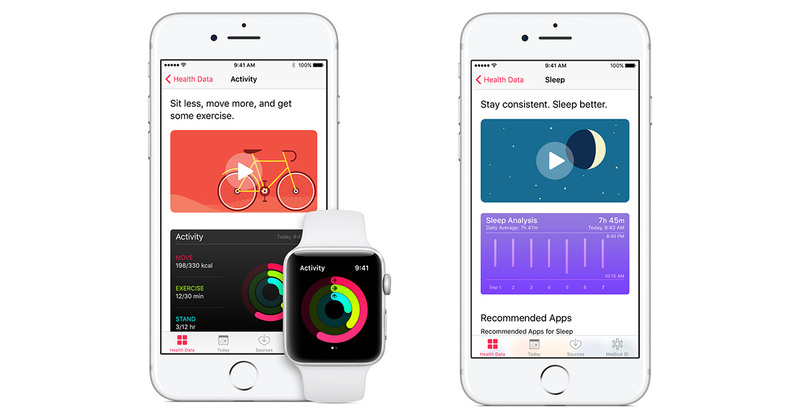 You aren’t allowed to add to user interface Apple Health service images – say, screenshots. ”HealthKit” is perceived as a developer notion, thus, we would recommend you not to apply it either. Only if customers agree, their HealthKit info could be used in medical studies. As a developer, your task is to clearly indicate ways a nutrition service will apply HealthKit info. There should be no misunderstanding or confusion between the audience and you. 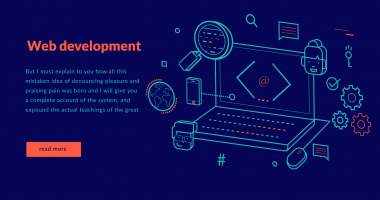 You can apply API for your personal purposes only. Using such to create API Client will be considered fraudulent. It’s critical for developers to receive users’ authorization to process such mobile service info. The mentioned framework doesn’t limit IT gurus to build only healthcare services for Android specifically. At the same time, the specific promotion of web casino building isn’t permitted. 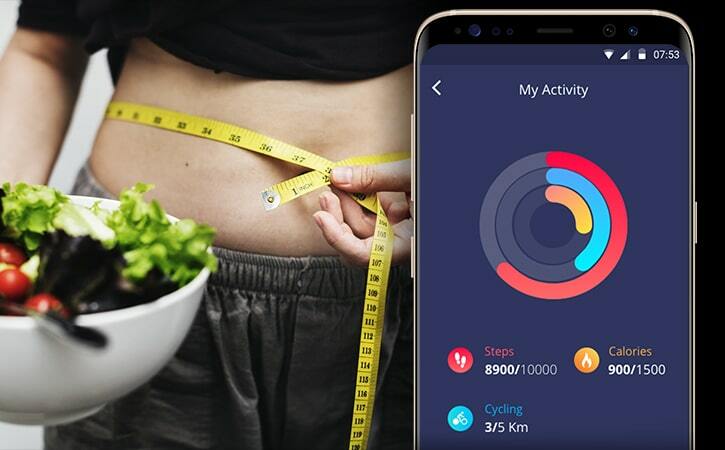 Don’t apply given API to create any kind of fitness tracking application which might hurt the audience. It’s clear that you cannot be responsible for everything. However, in case you are having any second thoughts on your service safety, you better forget about it or find a way to make it 100% safe. We all know that visual data is much better perceived and processed, thus, proper UI/UX matters. Understanding the importance of that issue, HealthKit and Google Fit have made significant efforts to build proper interfaces. Apple usually follows its rule to build a handy and easy interface for their basic platforms, and Health might look more like an exception to that standard. Still, given platform is really well-designed and clever-structured. 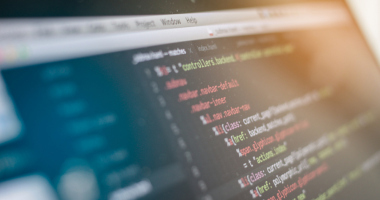 One of its great advantages is the possibility for users to perform some kind of data comparison with no need to open several displays together. The audience is happy to see all the info they are interested in on only one screen. Developers could set certain configurations here, for instance, to identify specific periods of time. Moreover, the platform gives some hints on what gadgets and iPhone gym tracking services are able to collaborate with a given platform. Would you like to design something similar for your app? Such a platform has designed a pretty comprehensive interface. Nevertheless, it’s not as perfect as its developers would prefer. When users want to obtain some fitness info, they are swiping those screens many times. That isn’t very customer-oriented. Generally speaking, given program interface presents different classes or objectives which are arranged chronologically. Then a widget simply reflects that data at users’ cell phones. To obtain even better clarity together with readability various graphs and cards are used as well. We hope our research turned out to be useful for you, so you are eager to get down to business immediately to create something amazing. Go for it!